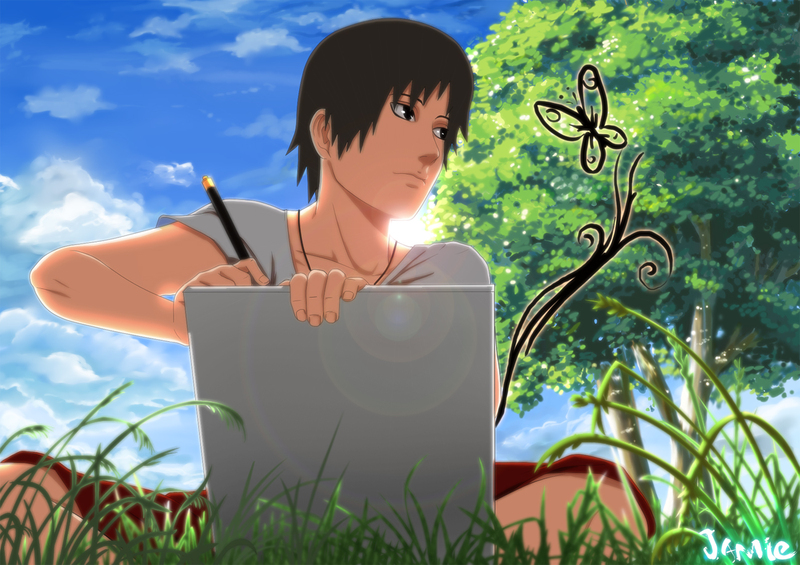 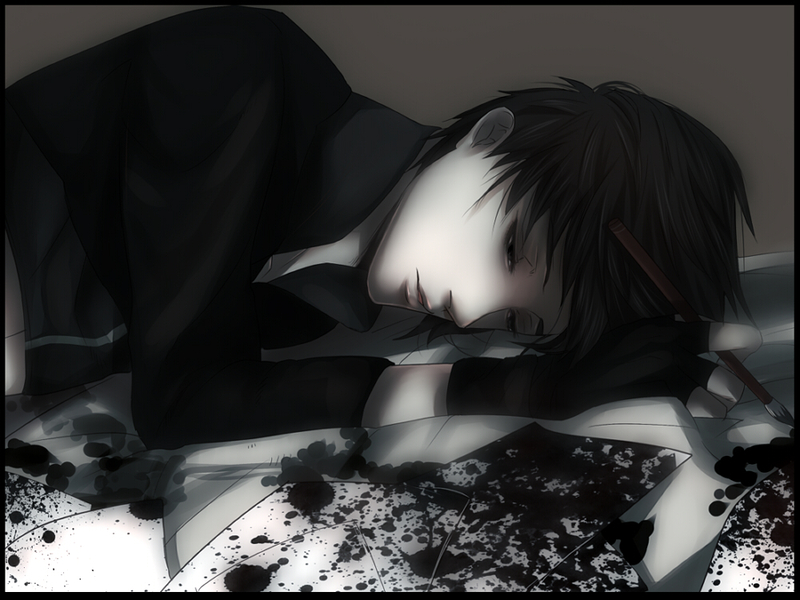 270 anime images in gallery. 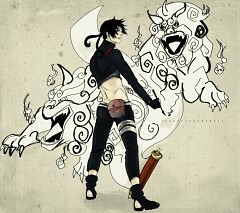 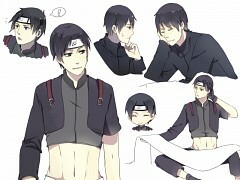 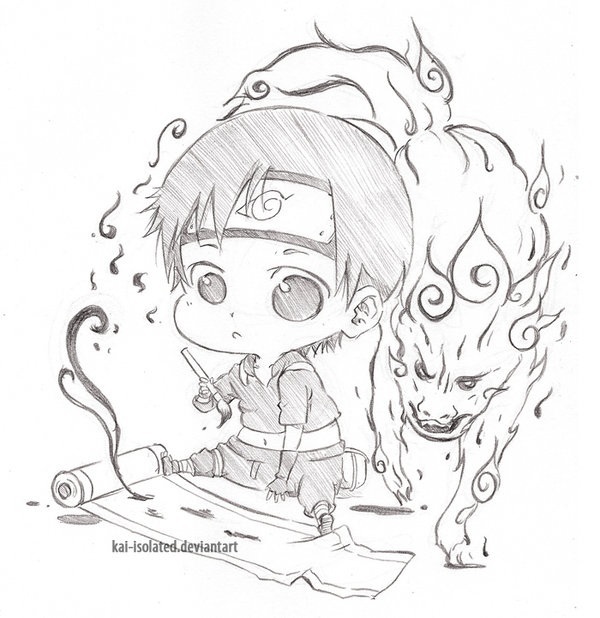 Tagged under NARUTO and Hino Satoshi. 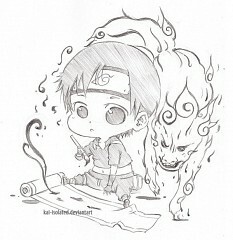 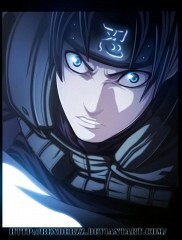 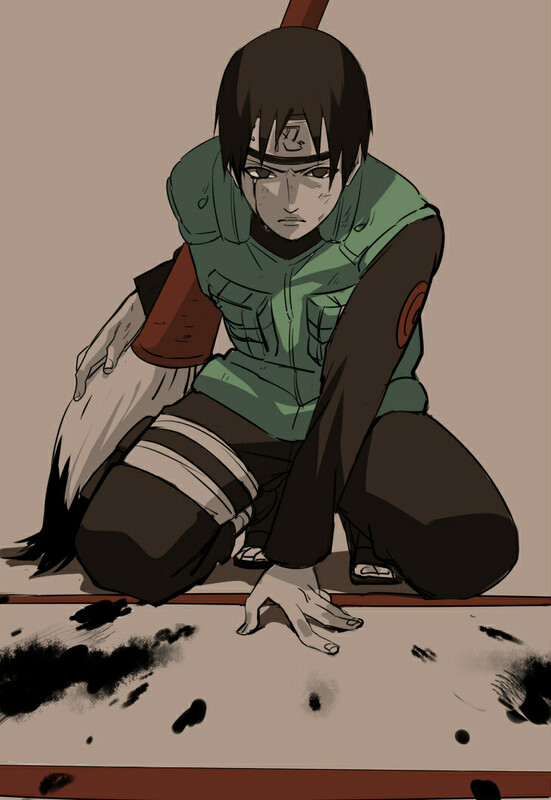 Sai Yamanaka is a Chuubu of Konohagakure's Yamanaka clan. 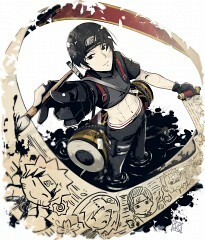 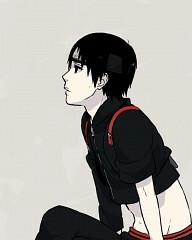 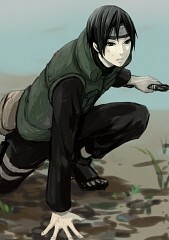 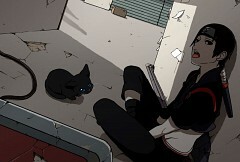 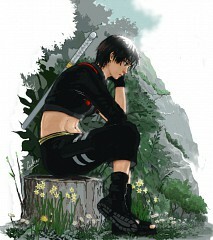 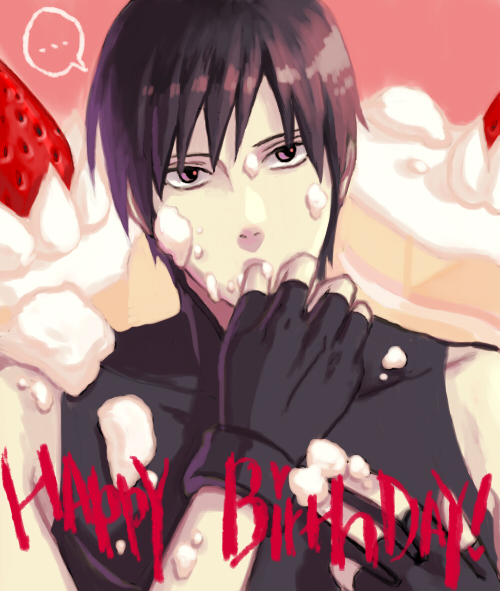 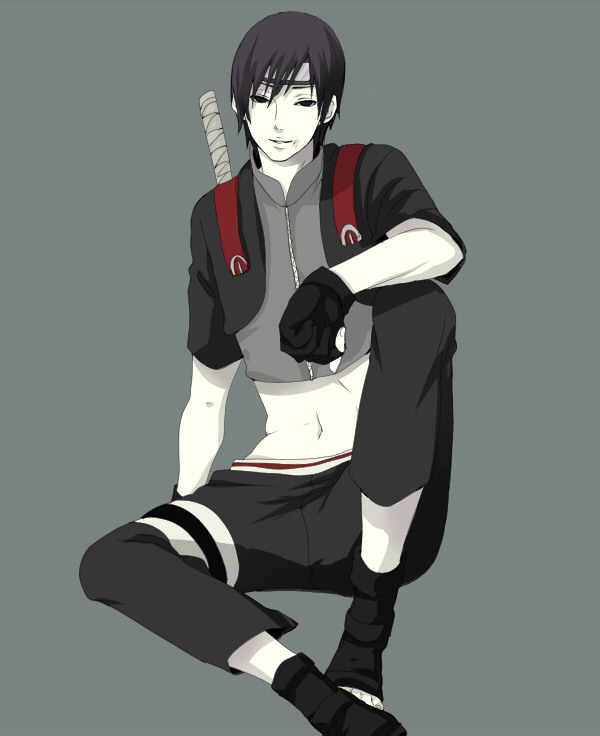 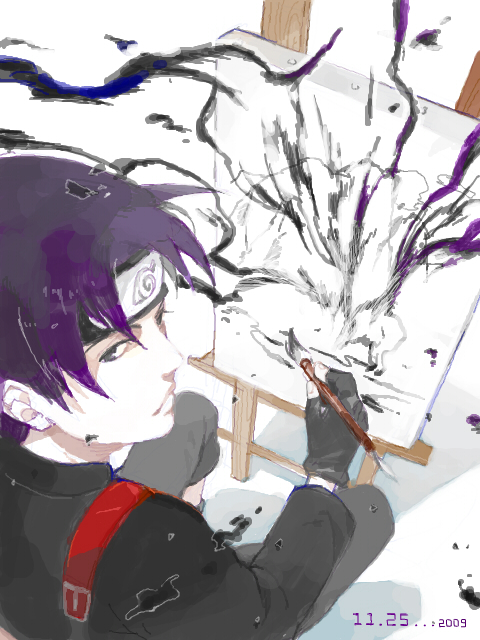 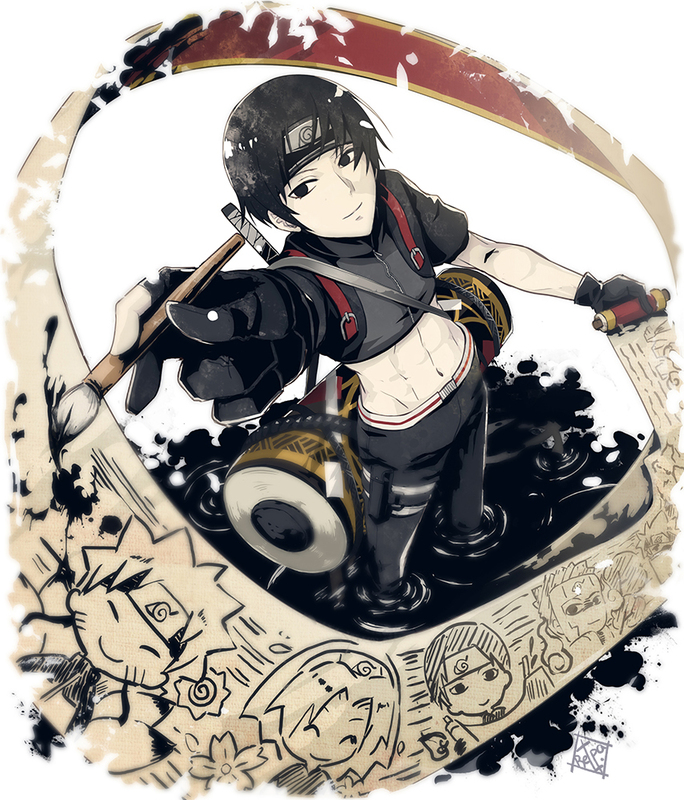 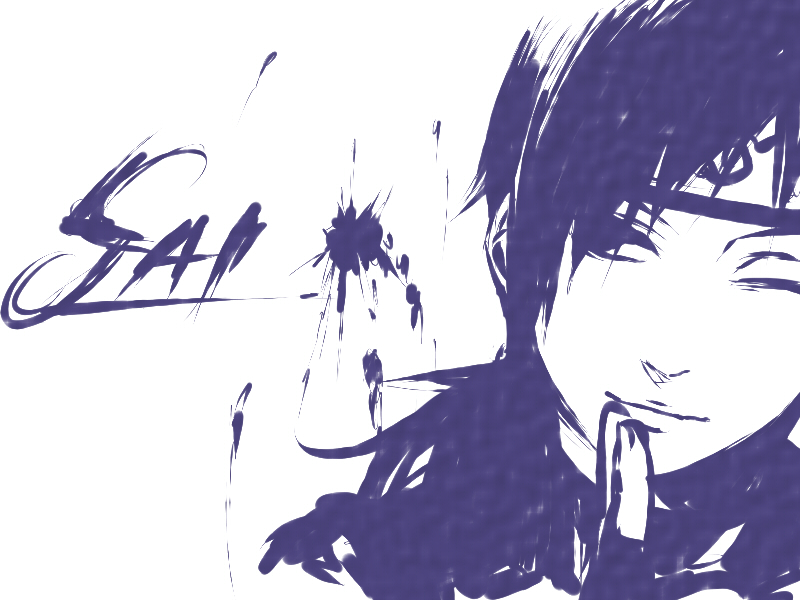 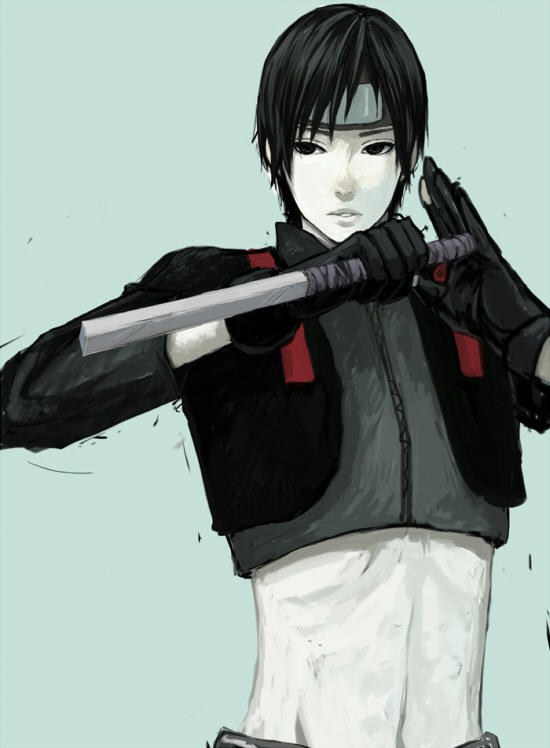 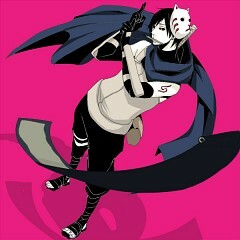 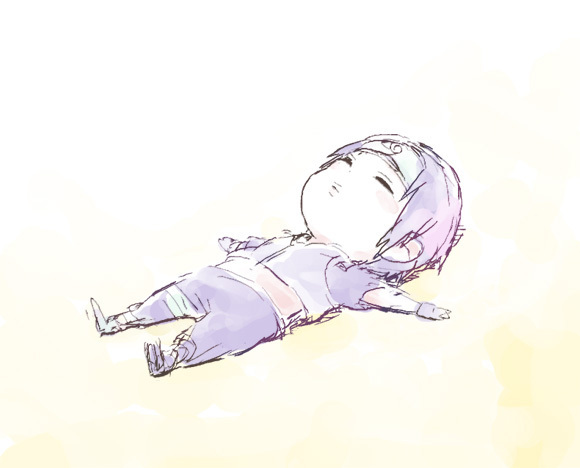 Prior to this, he was an Anbu from Danzou Shimura's group: Root. As per standard Root training, Sai was conditioned to remove all emotions and as such, has difficulty connecting with others. 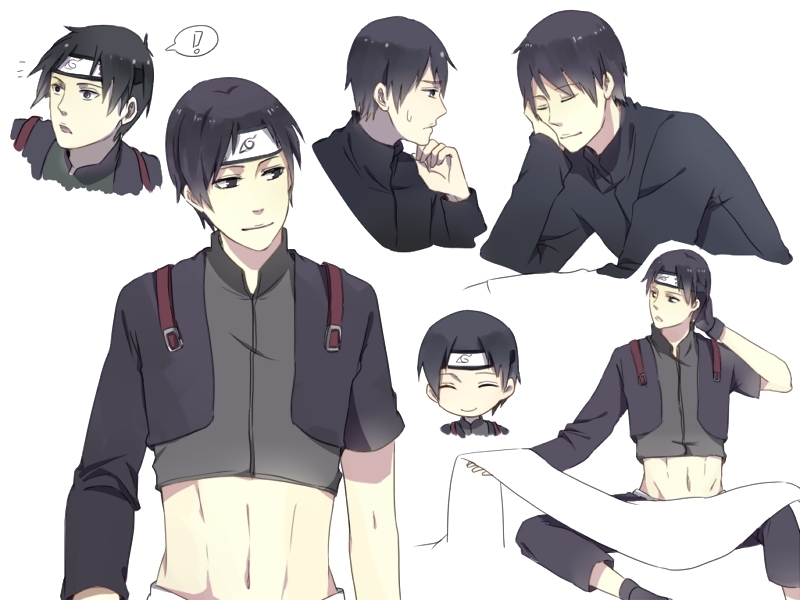 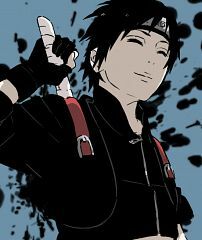 When he is added to Team Kakashi as a replacement for the rogue Sasuke Uchiha, Sai begins to learn more about people's feelings and tries to develop his personality and identity by forming genuine bonds and rediscovering the emotions he was taught to suppress.